Rick Cohen reported earlier this week on the political posturing going on among some politicians with regard to resettlement of Syrian refugees in the United States. In Virginia, Roanoke Mayor David Bowers asked all local agencies to refrain from providing assistance to Syrian refugees until the current hostilities had ceased, making reference to the use of internment camps to confine Japanese-Americans during World War II. Perhaps the mayor missed the fact that the U.S. government has since issued a formal apology to those internees and their heirs, and paid reparations. Still, the New York Times reports that some state lawmakers say they are penning legislation to prohibit state agencies from assisting Syrians to resettle in Virginia for the next two years, and that they have asked McAuliffe to refuse Syrian refugees over that same period. Mayor Bowers, there are a few key points of history you seem to have missed. 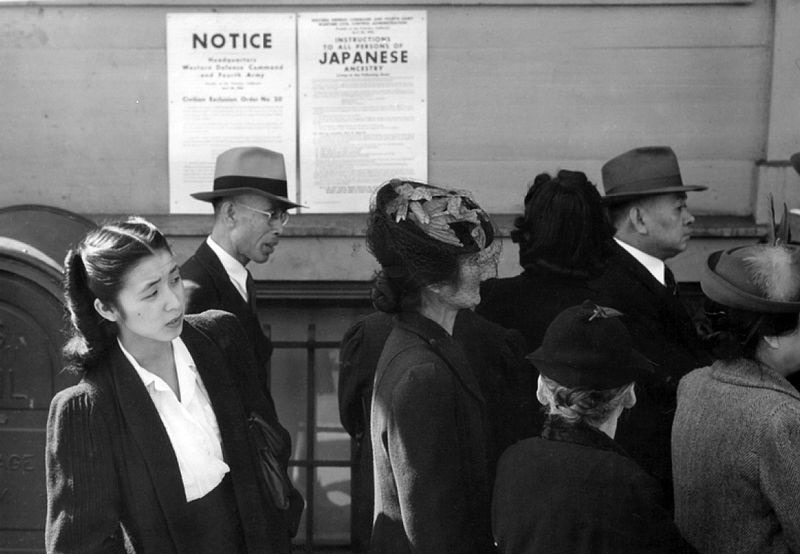 […] The internment (not a “sequester”) was not of Japanese “foreign nationals,” but of Japanese Americans, two-thirds of whom were U.S. citizens. I was one of them, and my family and I spent 4 years in prison camps because we happened to look like the people who bombed Pearl Harbor. It is my life’s mission to never let such a thing happen again in America. The government’s denial of liberty and freedom to over 100,000 individuals of Japanese descent—many of whom were citizens or legal residents and half of whom were children—is a dark stain on America’s history that Mayor Bowers should learn from rather than seek to emulate.